Are cross-platform apps important to you? 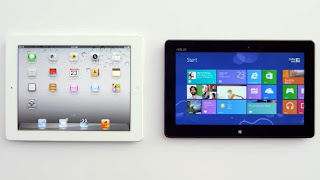 A while back I wrote a post detailing which tablet is the right one to buy. 6 months and the influx of Windows Tablets hasn't changed my view of what tablet is right for every consumer. The choice comes down to #1 what OS have you spent the most money in? And #2 what size tablet you need for your forecasted use. If you've already spent money in on particular OS platform, are cross-platform apps important for you at all? I think consumers should purchase all media in cross-platform apps rather than OS specific apps like iTunes, Windows Store, Google Play, or Amazon. When I say cross-platform media apps, I mean apps like Zinio, Netflix, Hulu, Pandora, and Slacker. You can get the same magazines, books, video, and music that you can from each of the three major mobile OS (iOS, Android, and Windows 8) specific apps, but should you purchase from cross-platform apps or not? 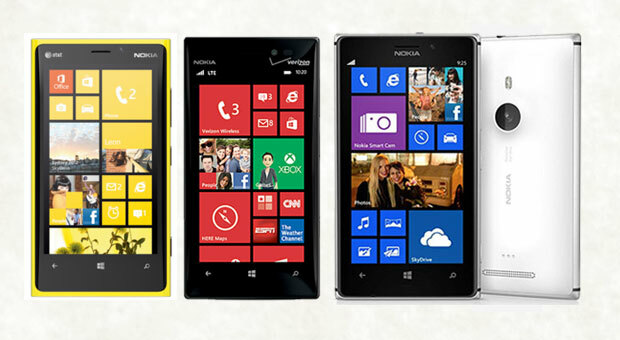 A while back Microsoft and Nokia finally released a decent commercial featuring the Lumia 920. The commercial implies that the 920 is a better phone and that Apple and Android users like to fight and argue about who's phone is better just to argue. You can check it out here. Now Microsoft has taken and direct shot at the iPad. For about two years now Microsoft has been a player in the mobile phone market. Not a big player, not even a serious competitor to Android or Apple but a decent 3rd option that has recently surpassed BlackBerry in the cell phone market. What will be your next wearable tech device? Wearable tech is the next space that companies want to venture into. 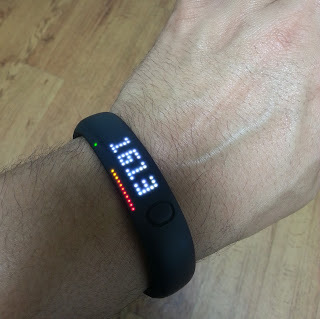 Nike released the Fuel band a while ago and since then many other companies have come out with their own devices that track your movement so that it can record your calories, steps, and activity. Three major competitors in the wearable tech realm are Fitbit, which has 3 devices, the Jawbone UP, and the Pebble watch which has more functionality that the other three mentioned devices.